Featuring works by Milton Avery, Romare Bearden, Harry Bertoia, Charles Burchfield, Paul Cadmus, Stuart Davis, John D. Graham, O. Louis Guglielmi, James Guy, Edward Hopper, Alex Katz, John Marin, Fairfield Porter, Max Weber, and Marguerite Zorach. 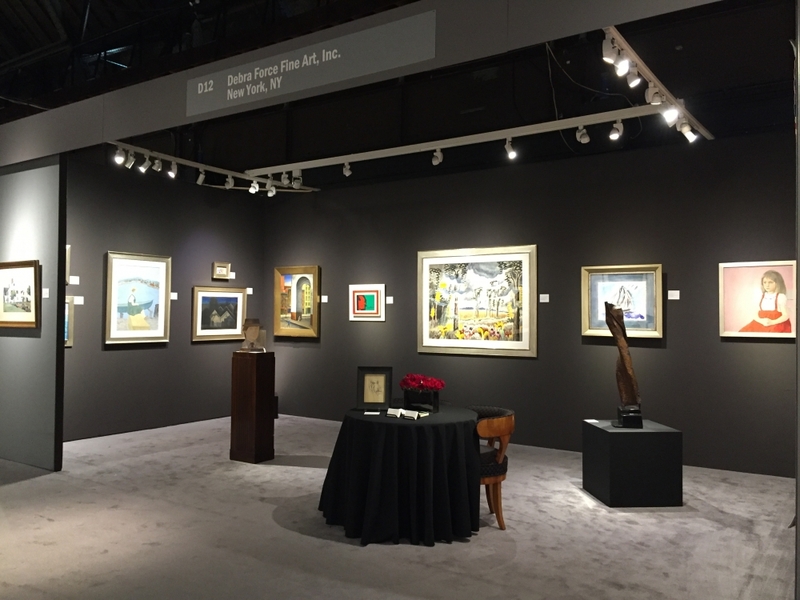 The Art Show is located at the Park Avenue Armory between 66th and 67th Streets. Fair hours are 12-8pm Wednesday-Friday, 12-7pm on Saturday, and 12-5pm on Sunday. Opening Night Gala Preview on Tuesday, March 1st from 5:30-9:30pm.